As part of its efforts to spread the wireless internet service, better known as Wi-Fi, and in response to the desire of several enterprises and companies to benefit from the unique advantages of the service, Omantel has recently announced the commissioning of the Wi-Fi service at the Nissan Azaiba Service centre of Suhail Bahwan Automobiles Company. This service would improve the experience of the visitors of the Nissan service centre, which provides excellent service to its customers and is always keen to provide the best to its visitors, be it through the best car offers or the unique after-sales services. 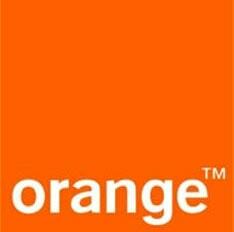 Therefore, in order to provide more care to its customers, Nissan has introduced the Wi-Fi service from Omantel. This service provides high speed internet connection in addition to the security and privacy of data which ensures information confidentiality in data transfer and internet surfing through hotspots. With this service, Nissan Service Center would be able to satisfy the requirements of its customers, who wish to gain access to the Internet while visiting the center. Engineer Ahmed bin Ali Al- Ojaili Manager of connectivity solutions at Omantel expressed happiness with this partnership with Suhail Bahwan Automobiles Company as it is the first automobile company to introduce wireless internet to it’s visitors. He noted that the service would add an atmosphere of added value and convenience to all service centre visitors. The Engineer Ojaili also added “the Wi-Fi service provided by Omantel offers an unprecedented experience for customers to use the internet outside the office or home, especially with the spread of Wi-Fi-enabled smart phones and tablet PCs”. This service is widely used not only in cafes across the Sultanate but also in several hotels, shopping malls and exhibition centers . Mr.Bhimsen Gulabani, Senior General Manager at Nissan expressed pleasure of this partnership with Omantel, which would add more enjoyment for the visitors of Nissan Service Centre. In addition to benefiting from the various services of Nissan, now the customers can take advantage of the waiting time to browse the Internet and communicate with friends and family. " The Wi-Fi technology of Omantel provides high speeds for internet connection in addition to the feature of safety and confidentiality in data transfer and internet surfing through "hotspots". This service has been witnessing very good growth with the increasing number of these hotspots. The number of users for the year 2011 reached 323,000. 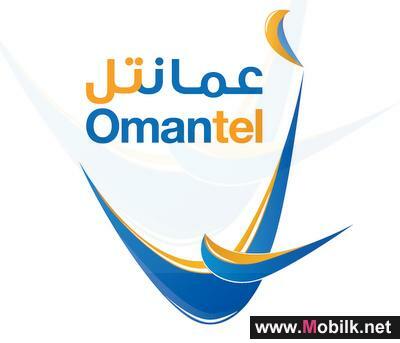 Omantel is the main provider of integrated telecommunications services for individuals and corporate subscribers in the Sultanate. It has successfully connected various parts of the Sultanate to each other and with the rest of world through an advanced network of mobile, fixed and Internet telecommunications services. To find out more about Omantel Business services, log on to www.omantel.om, email: business@omantel.om or call 2424 2888. 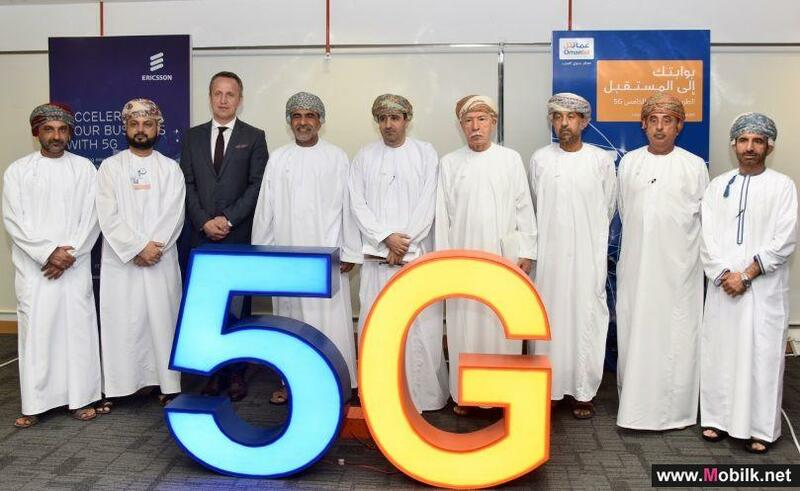 Omantel, Ericsson showcase 5G experience ..
Omantel and Ericsson (NASDAQ: ERIC) have successfully conducted a live 5G showcase at the Omantel Head Office in Muscat, Oman that displayed 5G..
Pay As You Go ADSL for Businesses from Omantel .. In support of the governments plans to promote Small and Medium Enterprises, and in line with the companys commitment to the development of this..
Omantel re-opens its refurbished outlet at SQU ..
the Sultanate’s leading telecom operator recently re-opened the Company’s fully renovated outlet at Sultan Qaboos University as part of..
Omantel is the main sponsor of Salalah Tourism Festival 2013..
Omantel – the pioneer integrated telecom services provider in the Sultanate – will take part in Salalah Tourism Festival 2013 as a main sponsor, to support the most prominent touristic event in the region. The Festival will start on the second day of Eid al-Fitr and will continue till the 6th..